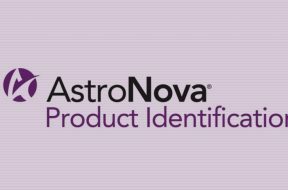 Start Tag "printers for labels"
This is already sixteen years of cooperation between Etisoft and AstroNova, once again confirmed by a partner certificate. 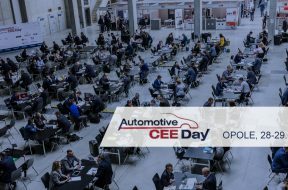 On 28-29 March in Opole in the Exhibition and Congress Centre you will have an opportunity to meet us during the 6th edition of Automotive CEE Day shopping meetings. 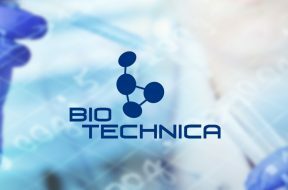 As a supplier of solutions for the automotive industry, we will also be present there. 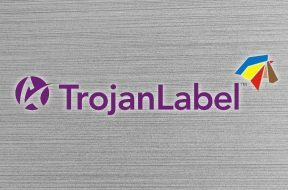 Trojan T2-C is the first professional desktop printer on the market designed to print high quality colour labels. 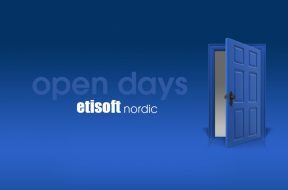 Our Danish branch - Etisoft Nordic - invites interested parties to Open Days, during which EPSON printers will play the most important role. It's this Friday on the 7th of September from 12 pm. to 4pm. 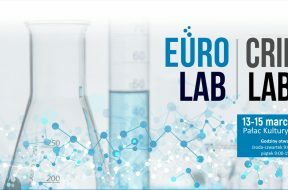 Registration at the e-mail address: dw@etisoft.dk. Welcome to the headquarters of Etisoft Nordic, Tietgensvej 19, 8600 Silkeborg. 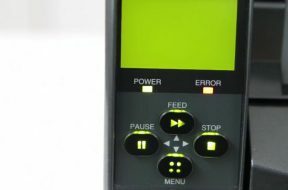 The offer of label printers sold by Etisoft has recently expanded, and includes TSC models. 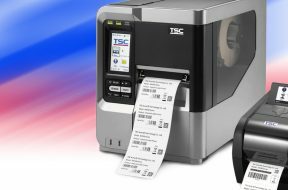 TSC label printers stand out because of their user-friendly design and unique durability. The proof of this is the period of warranty up to 24 months for the printer and a 12-month warranty for the print head and accessories. 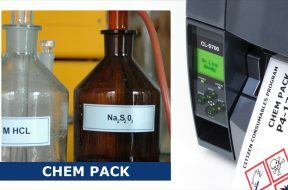 Add to that durability, reliability, ease of use and very low failure rate. 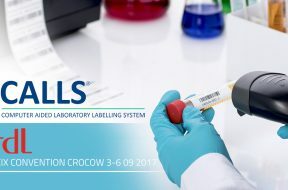 From 3rd to 6th September, Etisoft will have the pleasure of presenting details of the etiCALLS program during the POLMEDLAB 2017 exhibition held at the International Fair and Congress Center EXPO Krakow.